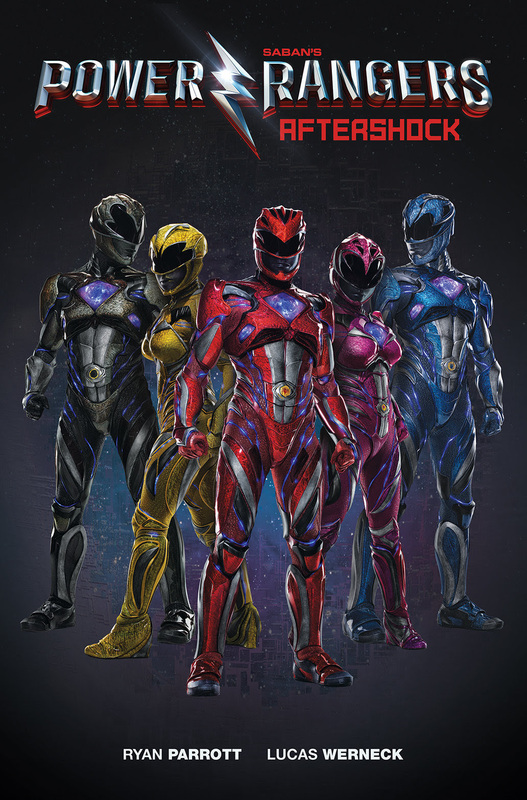 On March 24, 2017, fans across the globe will once again be able to relive their childhood as Saban’s Power Rangers hits the big screen. But on March 29th, the adventure will continue as Boom! 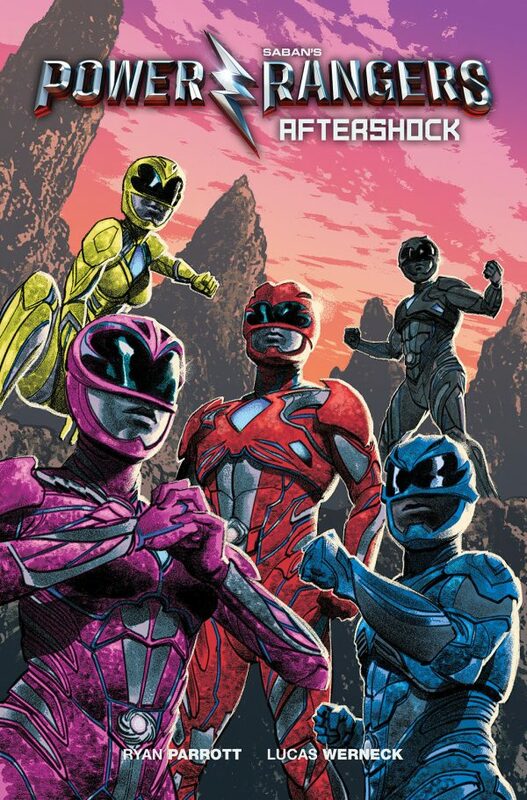 Studios and Saban Brands bring Saban’s Power Rangers: Aftershock, a new, original graphic novel to comic book retailers and bookstores. The film picks up right where the feature film ends and focuses on our heroes: Jason, Kimberely, Trini, Zack and Billy. So get ready, because the film is just the beginning of a Power Rangers renaissance.